The Little Miss Sunshine/Ruby Sparks directing team of Jonathan Dayton and Valerie Faris have set their next project: an adaptation of Tim Madigan’s Fred Rogers tale, I’m Proud of You. 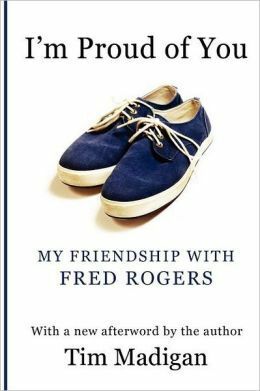 The memoir tells of the author’s life-changing meeting with Mister Rogers that started an unlikely friendship between the two that would last until the television show host’s death in 2003. More than just a tale of male friendship, I’m Proud of You takes a deeper look into the personal side of Rogers, who turned out to be even greater person off camera than on. Hit the jump for more on I’m Proud of You.